Emily is an attorney prepared for trial and ready to fight for your rights and the rights of your family. 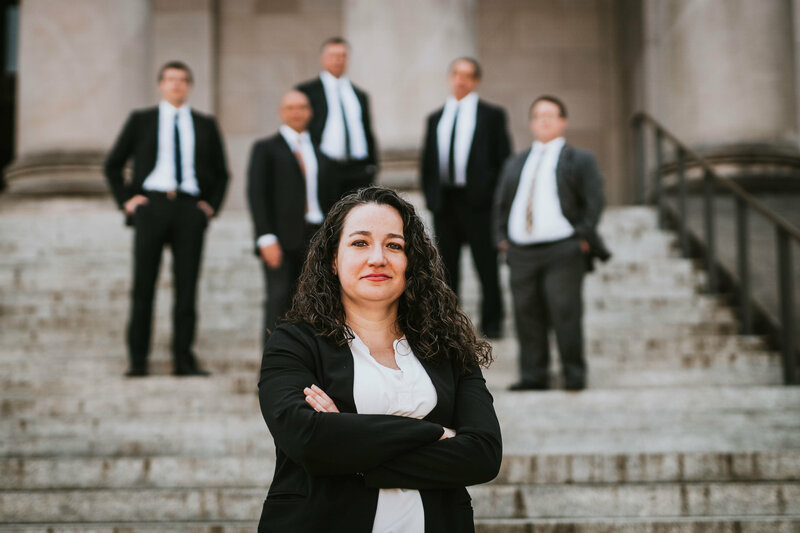 Emily practices in both our Olympia and Centralia offices and represents clients in divorce, child support, child custody, adoption, and domestic violence matters. Emily graduated from the University of Oregon in 2003 with a Bachelor of Science degree in Philosophy and Sociology. In 2008, Emily earned both a Juris Doctor and a Masters in Environmental Law from Vermont Law School. Emily joined Althauser Rayan Abbarno, LLP (fka Olson Althauser Samuelson & Rayan, LLP) in 2014. Prior to working for Althauser Rayan Abbarno, Emily worked as a Public Defender in Douglas County and specialized in defense of traffic infractions in Pierce County. Emily’s practices focuses on domestic relations, and issues relating to divorce, child custody, child support, adoption, domestic violence protection orders, and anti-harassment orders. In her spare time, Emily enjoys hiking with her canine companion, camping, and is an avid reader.